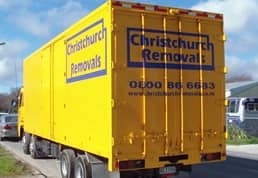 Packing is one of the biggest challenges and Cleaning the biggest chore of your move. 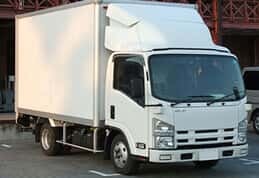 Moving can be made easier with a little planning and preparation. 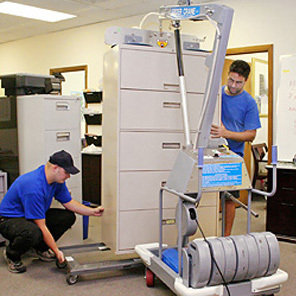 We all know how difficult it can be to move, now add going to work. 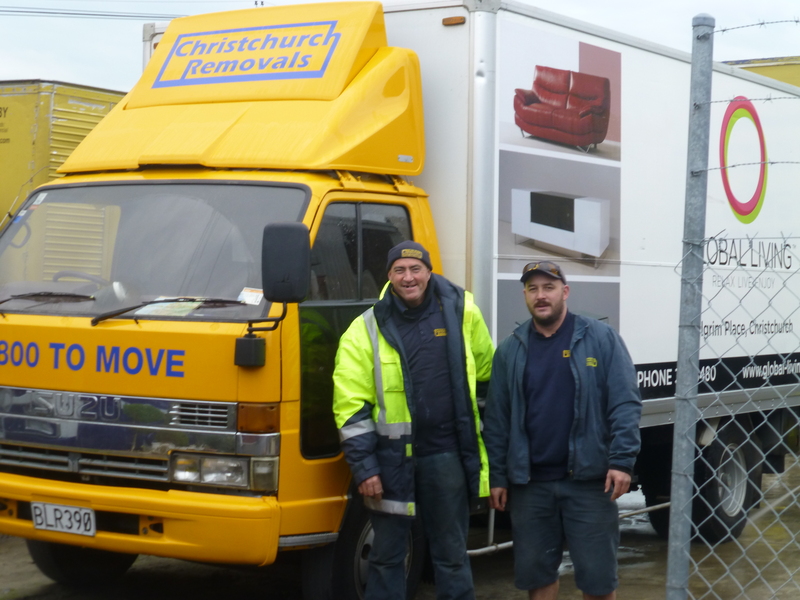 The Christchurch Removals Story, A Strong but Careful Helping Hand When You Need it Most. 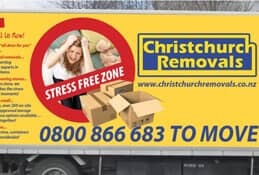 “Insider MOVING TIPS”… Plus… how you can score FREE bonuses just by choosing the right removal company for your next move! 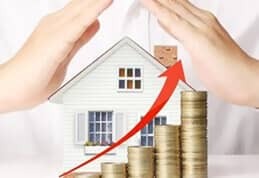 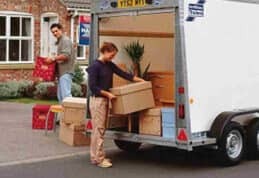 What to Consider in Local House Relocation Services?